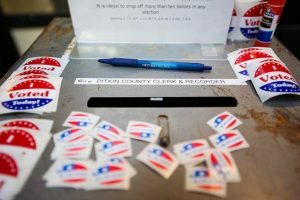 Separate proposals by the fire districts of Basalt and Snowmass Village to adjust their mill levies to maintain current property tax revenue levels were approved by overwhelming margins by voters in Tuesday’s election. 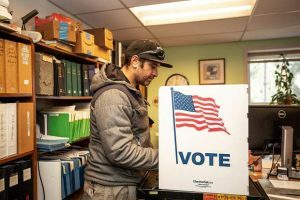 Preliminary results showed the Basalt and Rural Fire Protection District ballot question had an insurmountable lead. 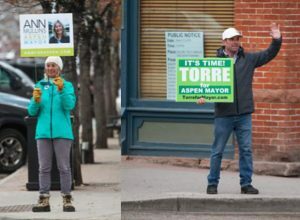 Early voting from Pitkin and Eagle counties showed there were 3,235 in favor and 778 against. That’s a margin of 81 percent to 19 percent in favor, according to the clerk’s offices. 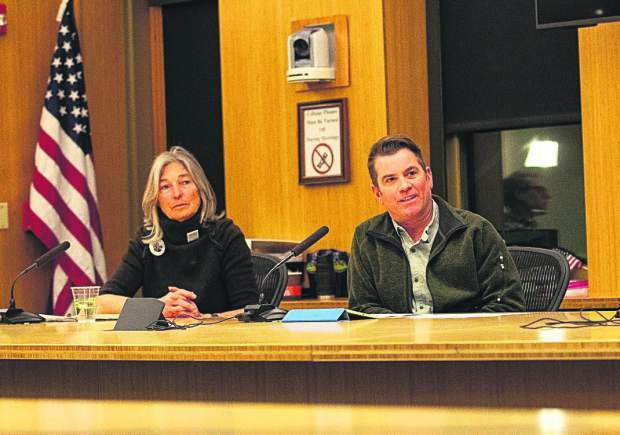 The vote on the Snowmass-Wildcat Fire Protection District question was 673 in favor and 265 against though numerous votes were still to be counted in Pitkin County. “I feel very grateful that our constituents would support us,” said Ed Van Walraven, president of the Basalt district’s board of directors. 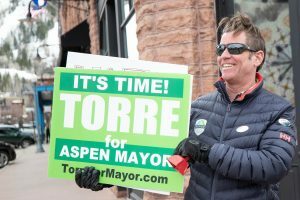 Without voter approval to adjust the mill levies and keep revenues, Basalt would have lost an estimated $279,000 in 2020 while Snowmass would have lost $373,000. “We carry on without this cloud hanging over our head,” Van Walraven said. 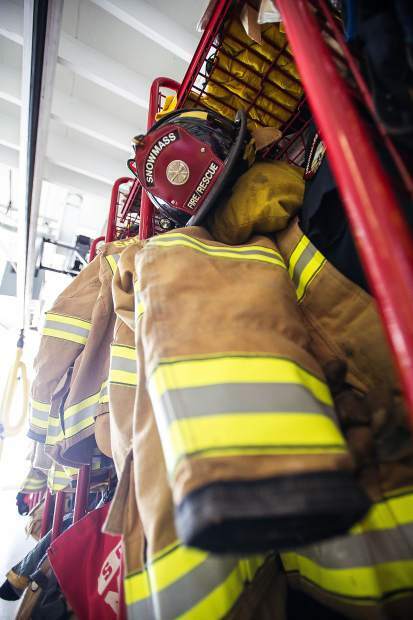 The Basalt fire department, which also handles emergency medical response, will be able to carry on the same services people have come to depend on, he said. Bill Boineau, president of the Snowmass-Wildcat Fire Protection District, also expressed gratitude for the community support. “There had been concern the community might not support it,” Boineau said. The district had successfully got a property tax increase a couple of years ago to fund construction of a new firehouse.